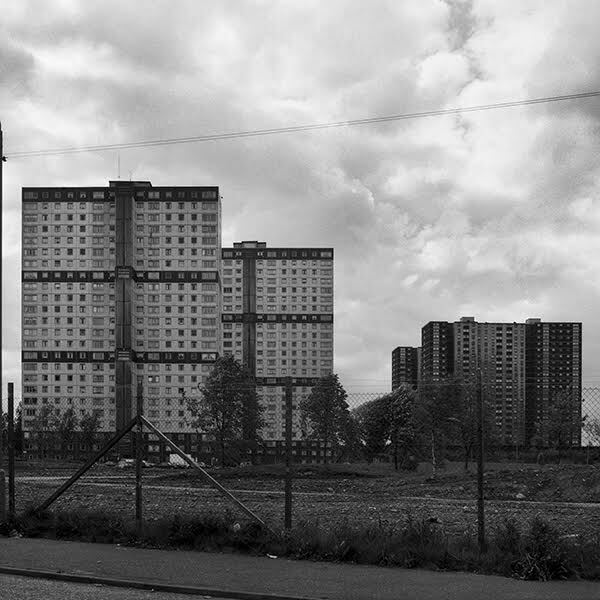 Eastwood, Cathcart, Park Grove Lane and the Gorbals. 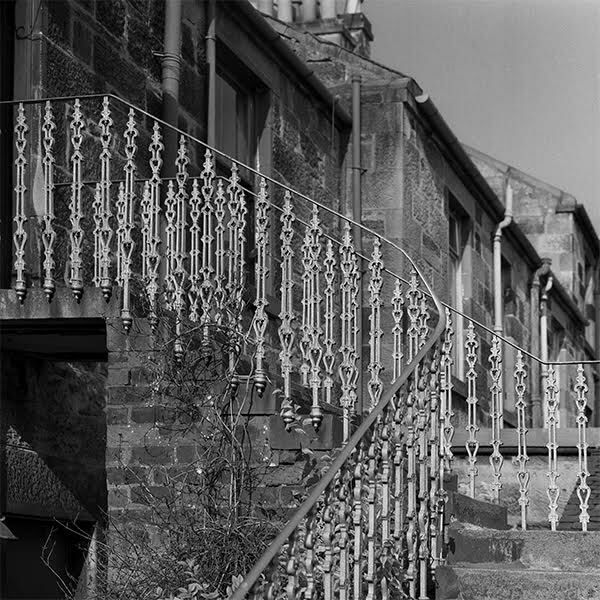 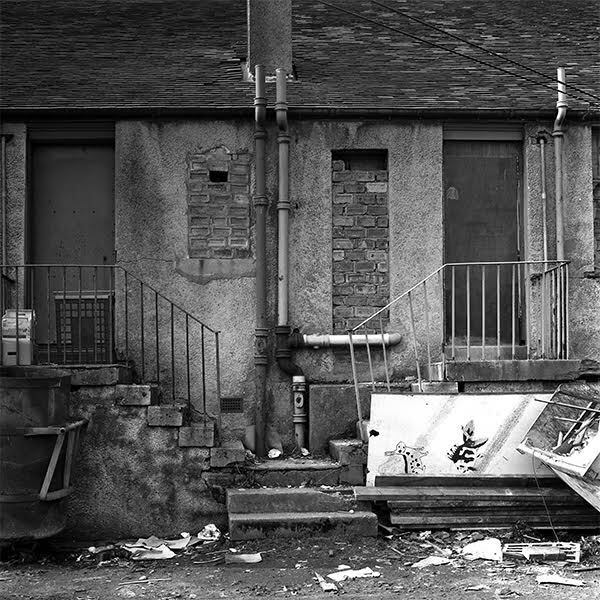 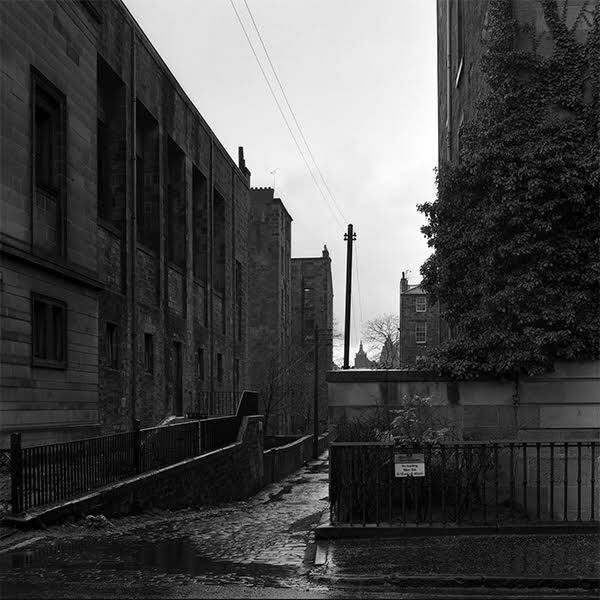 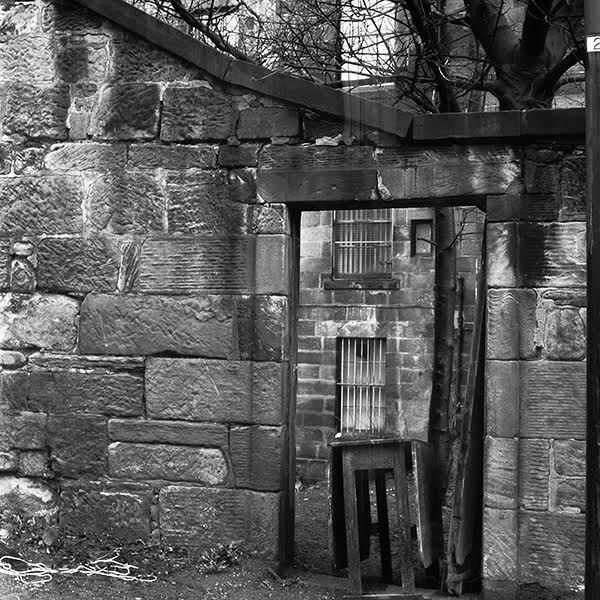 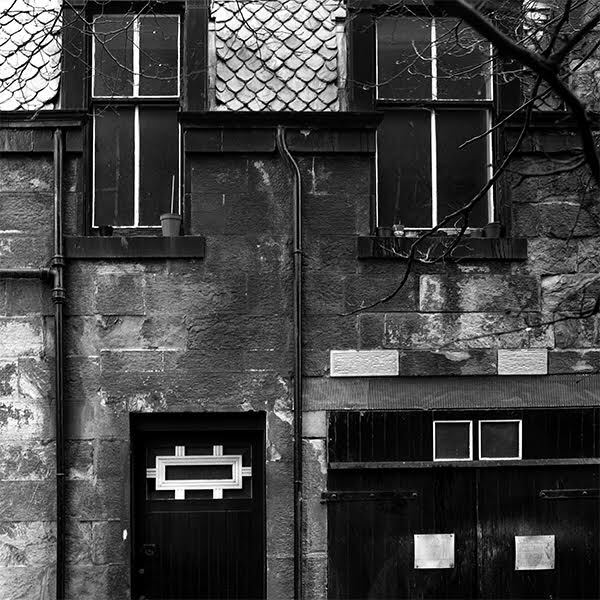 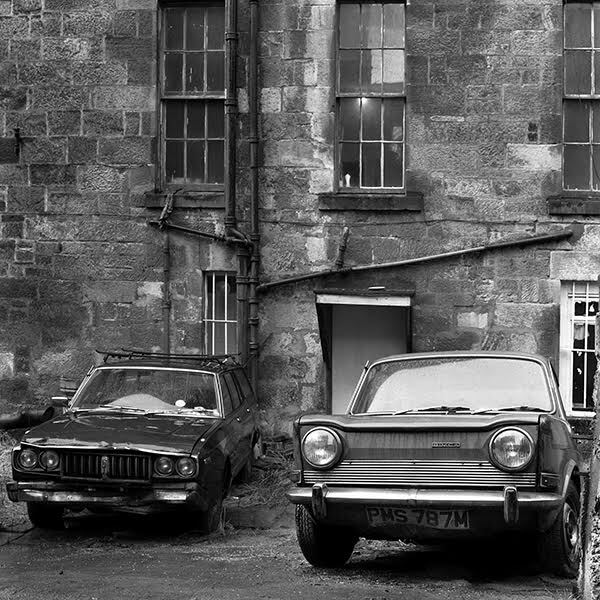 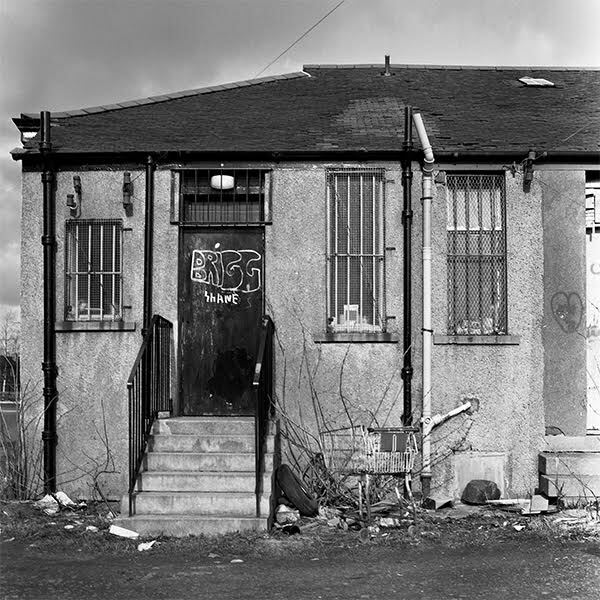 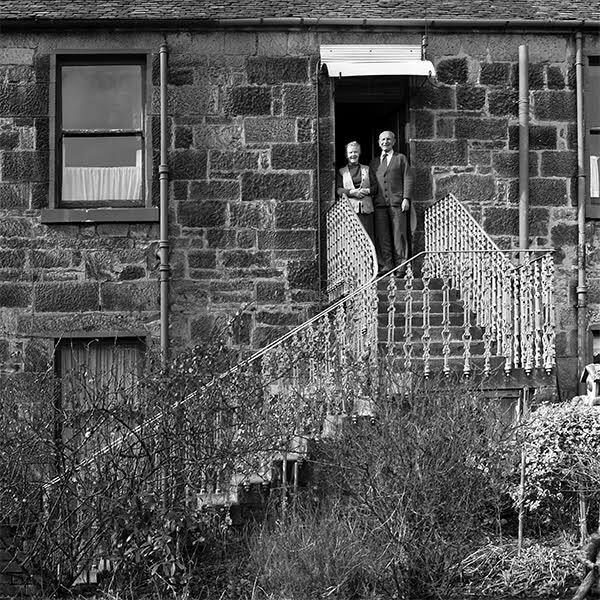 At the very beginning of my photography career I began to visit and photograph in Scotland and I credit my repeated trips to Glasgow for sparking my deep interest in the built environment. 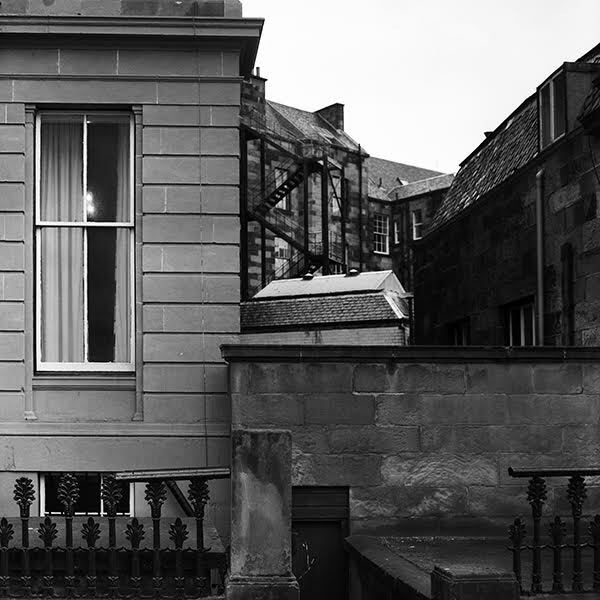 The variety of materials, textures and architectural styles coupled with the effects of time and the community have continued to draw me wherever I am. 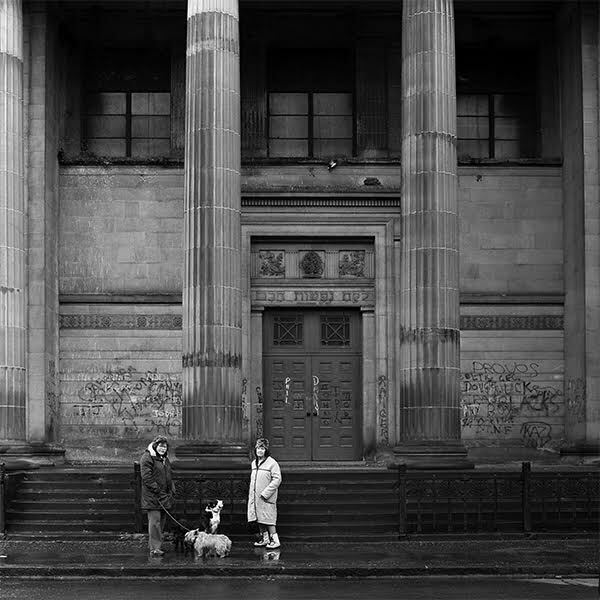 These are those first special images from Glasgow.